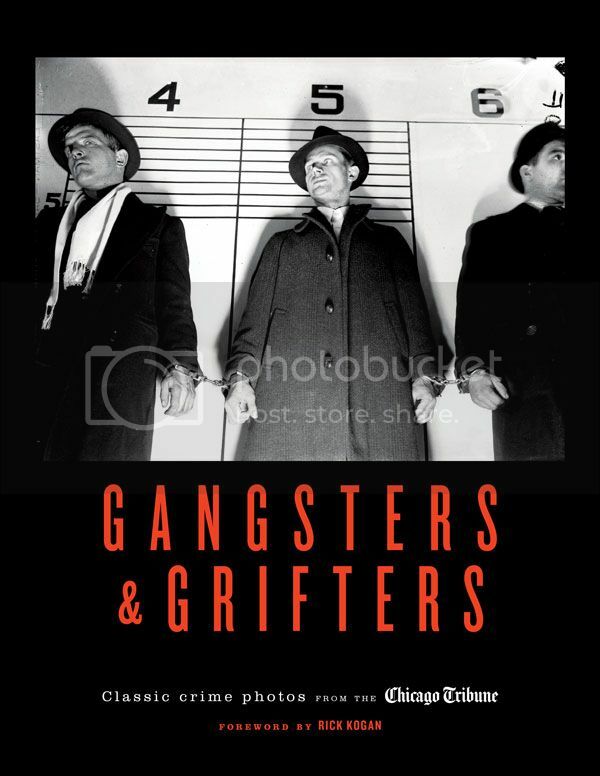 On this edition of The Arts Section, we’ll hear about a new coffee table book that profiles Chicago’s underworld. 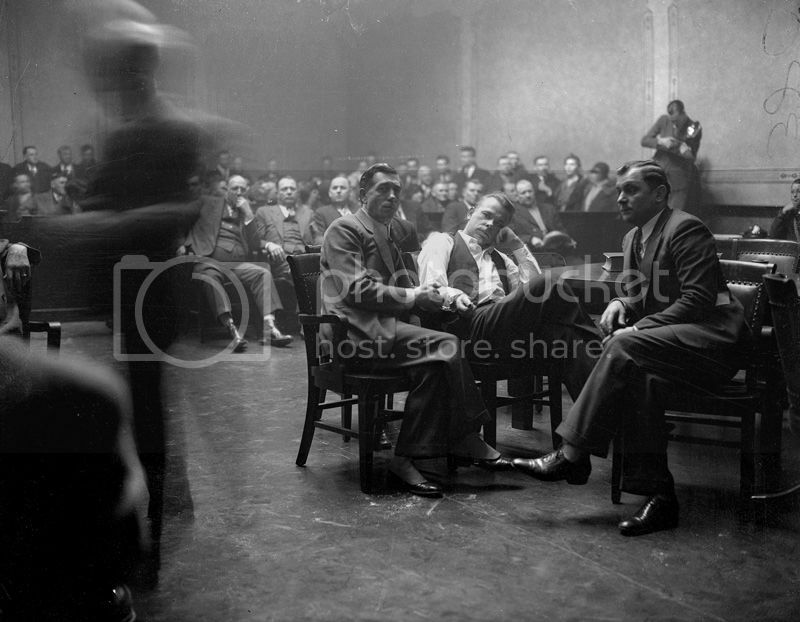 The pictures inside Gangsters and Grifters come from the Chicago Tribune’s massive photo archive. 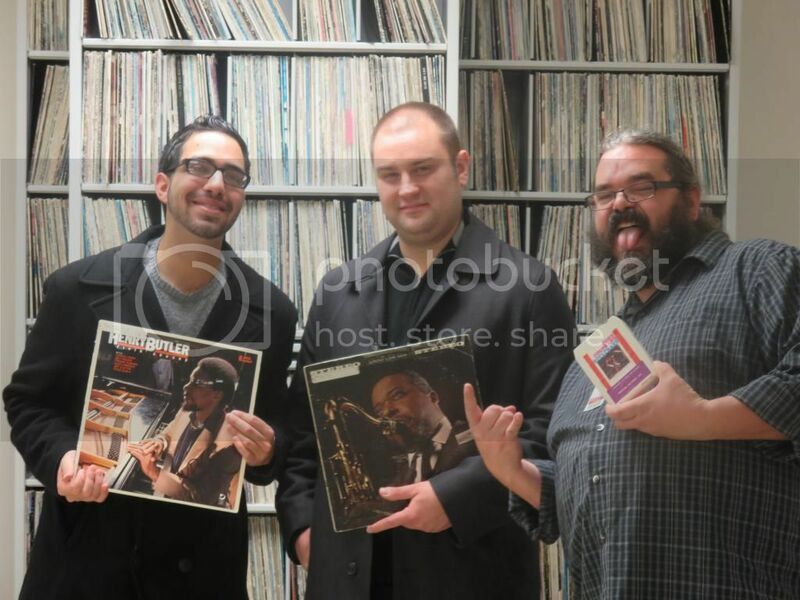 We’ll also talk to members of a new Chicago jazz quintet known as Vs. Godzilla. And the Dueling Critics, Kelly Kleiman and Jonathan Abarbanel, review Griffin Theatre’s new scaled back version of Titanic. The Dueling Critics, Kelly Kleiman and Jonathan Abarbanel, review Griffin Theatre's Titanic.